Manchester United's Jesse Lingard believes his cheeky dance moves can help encourage kids to take up football. 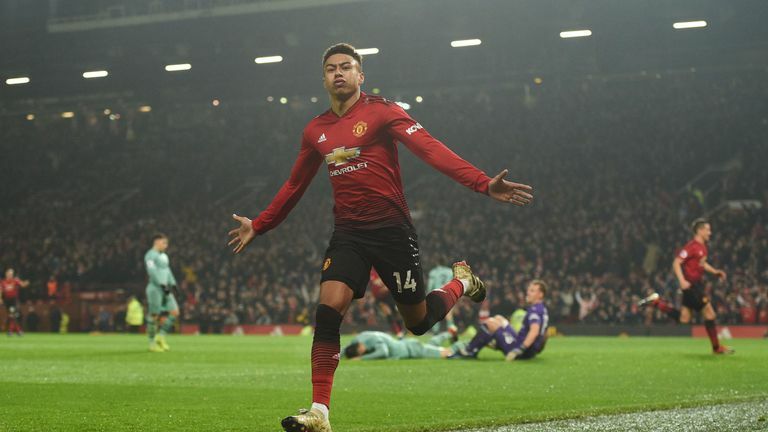 The midfielder again became a huge hit on social media after he pulled out a Michael Jackson-style moonwalk after scoring in the recent 3-1 FA Cup win away to Arsenal. "I think I've always wanted to try the moonwalk on grass. I did a little bit in the warm-up just to test it, to see if I can actually get my studs in the ground," he said. "I always like to celebrate goals. When you score, you should be able to celebrate. "It's never against the opposition on purpose but, you know, I like to celebrate my goals." It's just the latest move in Lingard's growing repertoire. 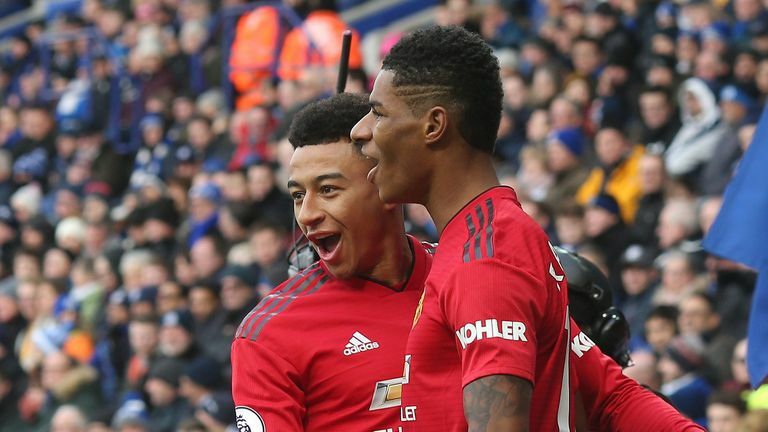 Last year, Lingard drew inspiration from the viral 'Milly Rock' hip hop craze after scoring in north London. During England's 6-1 demolition of Panama at the World Cup, he performed a "shoot dance" inspired by the video game Fortnite - and before the tournament, he even applied to trademark his own 'JLingz' goal celebration. The 26-year-old hopes the fun can serve a serious purpose in inspiring the next generation of young players. "It is a new generation. You know your boundaries, with social media and stuff like that. You've got young fans watching," he said. "For them to be looking up to me, I might just inspire those one or two people to go and play football, to see me dancing, you know. It's good to get kids active. "Most kids nowadays are on their iPads and iPhones. You rarely see kids in the street kicking a football anymore. "So you've got to be that inspiration for youngsters to get out there and play football and enjoy sports. "To grow up being yourself, expressing yourself - that's the main thing." United travel to Fulham on Saturday, live on Sky Sports, where a win could see them leapfrog fourth-placed Chelsea, who play Manchester City 24 hours later. Jesse Lingard was speaking at the launch of the Coca-Cola and Premier League campaign, 'Where Everyone Plays' and features in the new TV ad as Coca-Cola's newest ambassador. Watch the film in full here.